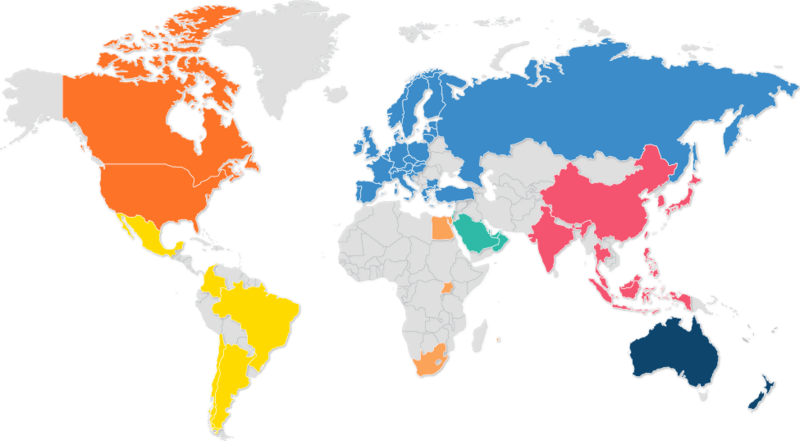 When international shipping isn’t available from online retailers, shoppers around the world turn to Borderlinx. Members receive their own free forwarding addresses in the U.S., U.K., Hong Kong and Germany to use with thousands of stores online. With money-saving options and services such as Shopping Concierge, packages are safely delivered from our hubs to your home in as little as two days. Borderlinx currently ships to the countries listed below.